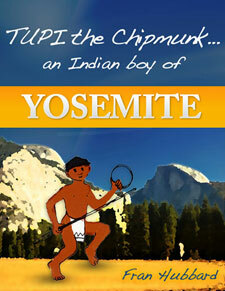 "Furry Friends of Yosemite", The Classic Activity Book...Now For Kindle too! The Classic Yosemite Children's Activity Book Is Back! Furry Friends of Yosemite are waiting for you! Yosemite's Bears are probably the first animals that come to mind when you think of Yosemite National Park, right? Well there are actually more than 30 other types of furry mammals living in and around Yosemite valley every day. Fran Hubbard’s classic children's activity book is available once again. This fun and informative book has been the choice of mothers for years... providing Yosemite themed coloring and educational fun. It has become a Yosemite classic! 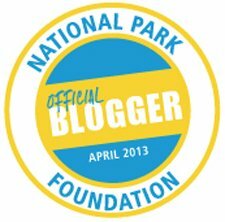 The wife of the National Park Service's Yosemite Chief Park Naturalist Douglass Hubbard, Fran came to know most of these animals well over the 15 years that the family lived in Yosemite valley. 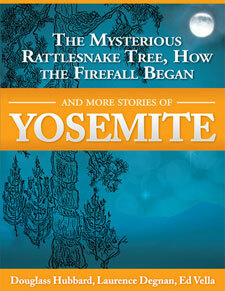 The big 30 page book and the handy Kindle e-book introduce the Furry Friends Of Yosemite to your family. The Mule Deer, Black Bear, Mountain Lion, Mountain Coyote and Bobcat. The Gray Fox, Raccoon, Ring-Tailed Cat, Striped Skunk and the Spotted Skunk. The Long Tailed Weasel, Sierra Pine Marten, Bats, Flying Squirrel and Shrew. The Mole, California Ground Squirrel, and Golden Mantled Ground Squirrel. The Chipmunk, Gray Squirrel, Chickaree, and the Yellow-haired Porcupine. The Beaver, Marmot, Woodrat, Deer Mouse, Pika and Pocket Gopher. "Animal Teeth" discusses the different designs of animal teeth and how they work like human tools to accomplish their special jobs. "Animal Feet" uses pen and ink drawings to compare different animal feet and the way that Yosemite wildlife walk and run. Comparisons of the animal feet to the structure of the human hand will fascinate. How did a bats wing become a wing anyway?? Come and see! 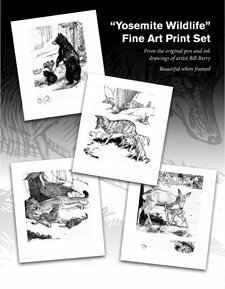 This beautiful book captures the common as well as the rarely seen animals of Yosemite National Park in beautiful pen and ink. Drawn by world famous wildlife artist Bill Berry. 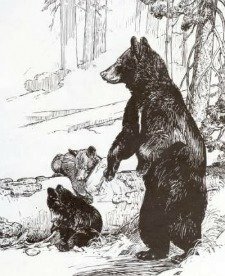 Previews from the book of your favorite Yosemite National Park wildlife...The Black Bear, The Mountain Coyote, The Mule Deer and the Mountain Lion may be enjoyed by clicking on the links beneath the illustrations in the right column of this page. 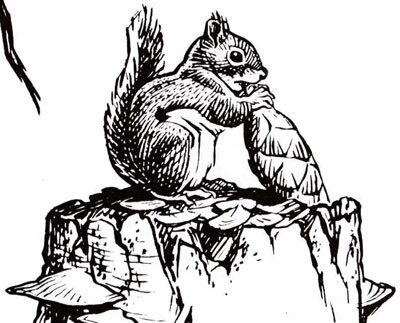 John Muir described the chickaree fondly in this way…The little red tree squirrel is the clown of the forest. Sightings of animals are usually a surprise and never seem to be planned in advance. Understanding something more about how Yosemite National Parks wildlife live and behave will make you realize that the animals have been all around you and watching you the entire time. 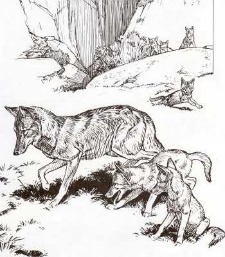 Illustrations and materials found on other pages of this site have been borrowed from the book…the Bear, the Mule Deer the Mountain Coyote and Mountain Lion pages are a preview of what you will discover! 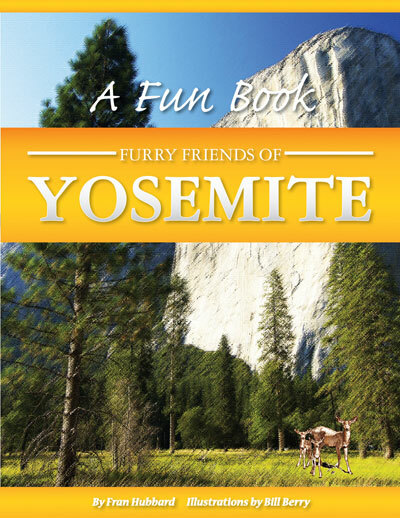 Also available at Amazon for Kindle by following this link: “Furry Friends Of Yosemite” for Kindle. Another Delightful Yosemite Themed Children's Book.